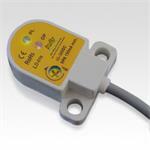 HXG-3 Combustible gas detector with gooseneck. 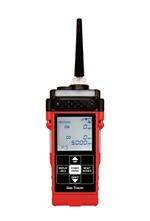 Advanced gas leak detector with audible tick rate to pinpoint leak sources. 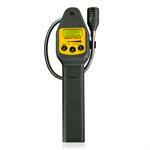 Gas Tracer CONFINED SPACE / GAS LEAK DETECTOR is excellent for testing and detection of small gas leaks. The Gas Tracer’s large LCD display shows all gas readings, battery level, current time, and will automatically backlight in alarm conditions.